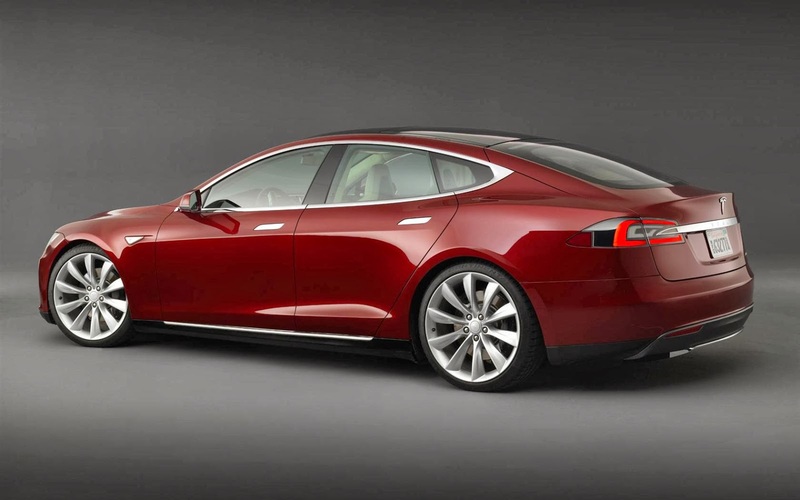 Tesla Motors hired a former Apple executive to lead development of the electric carmaker's new vehicles. At Apple, Doug Field oversaw the development of products including the latest MacBook Air, MacBook Pro and iMac, Tesla said in a press release announcing the hiring on Thursday. Field, who began his career as a Ford engineer, was previously chief technology officer at Segway, the maker of the self-balancing, battery-operated Segway scooter. His title at Tesla will be vice president of vehicle programs. The Model S, Tesla's first attempt to reach a mainstream audience for electric cars, has enjoyed stronger than expected sales, helping Tesla shares more than quintuple this year. But for Tesla to reach an even broader market and silence electric car naysayers, Chief Executive Elon Musk must successfully develop a third-generation electric car by 2017 that will cost between $30,000 and $35,000. "Tesla's future depends on engineers who can create the most innovative, technologically advanced vehicles in the world," Musk said in a statement. "Doug's experience in both consumer electronics and traditional automotive makes him an important addition to our leadership team."